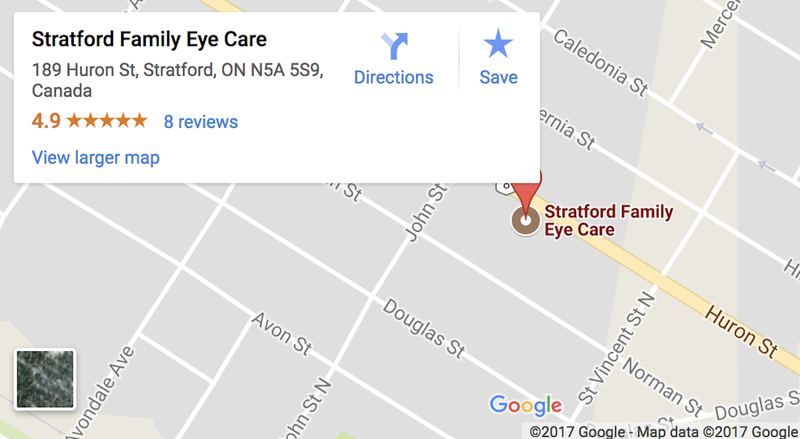 I had a very wonderful experience going to Stratford Family Eye Care. The office has a welcoming and comfortable environment. It is up-to-date with its technology and current treatments. Dr. Alana Vermeersch was very kind, listened to my concerns, and talked me through the eye exam process. I ordered glasses from their office and within weeks they were ready. Great service, great people, great office!